Why should you help save the planet, you might ask? Well, because we’re all the people who live in it! We’re challenging you- yes YOU – to become a Guardian of the Wild this summer and take action in your daily life. 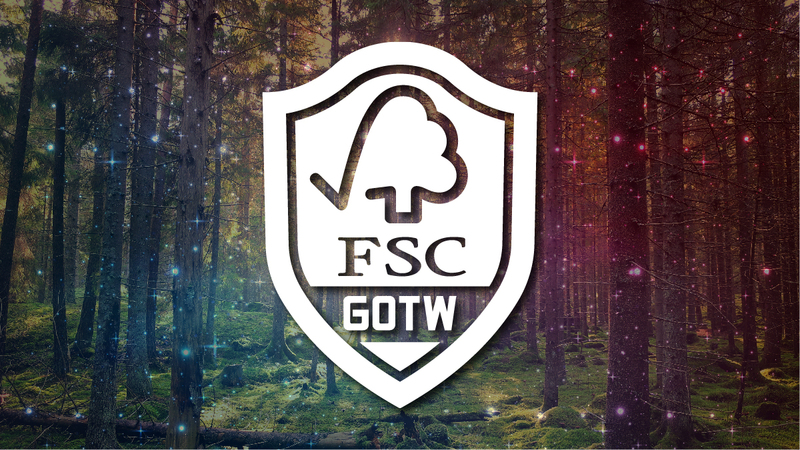 Be Forest Friendly with the FSC! You’ve joined the mission for conservation, and now you’re in the running to win intra-planetary prizes! How can fulfill your Guardian status? 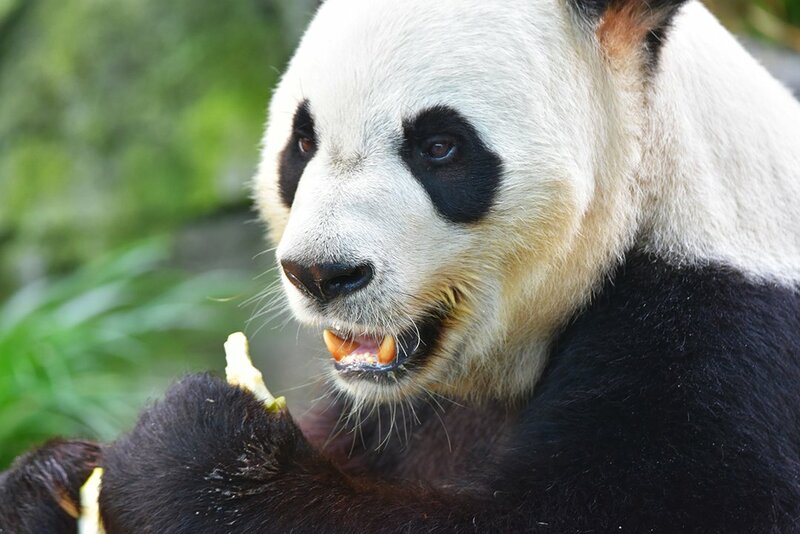 Visit the Forest Stewardship Council (FSC) Action Station in Panda Park, where you can find out how you can be forest friendly simply by choosing products with the tree-check mark logo. From tigers in Russia to giant pandas in China, many species rely on forests to survive. The Forest Stewardship Council logo lets every guardian know that the paper products you are choosing recycled or sustainably-harvested paper, keeping wild forests alive! While we high-tech guardians are going paperless, there is some paper we can’t go without: toilet paper! TP and paper towel are some of the most important products to check for FSC certification as we use them (hopefully) every day! Use your consumer power to help preserve forests and their animal residents across the planet. Look for the tree turning into a check mark Forest Stewardship Council (FSC) logo while you’re picking up your next batch of bathroom supplies! You’re a Guardian! What do you do? Visit as many Action Stations as you can to increase your chances of winning the grand prize trip to China and other galactic-sized prizes. You don’t need to visit every Action Station to play, but it will increase your odds of winning because each station has its own unique contest entry code. Yes, these pledges are tied to simple actions that we can all take in our daily lives to make an impact. Each station does have a unique code- don’t enter them online until you have as many as you can. You only have one opportunity to enter this contest, so you’re going to want to hoard your codes. Gather a glittery collection of conservation codes? 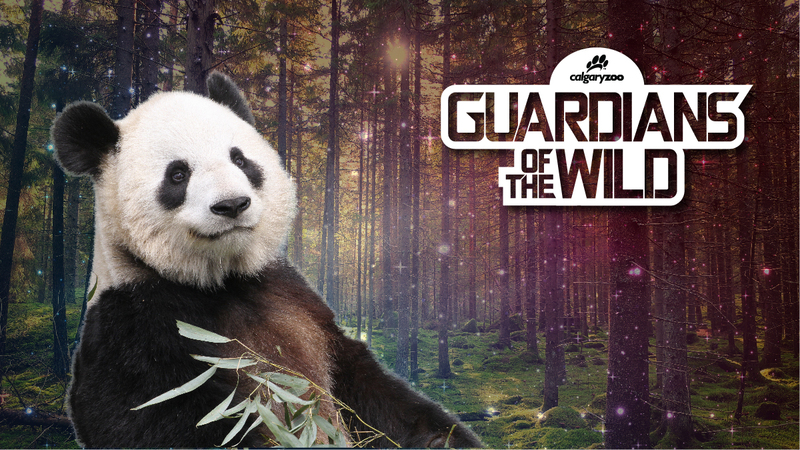 Whether all 10 codes, or as many as you want, go to www.calgaryzoo.com/WILD and enter them for a chance to win galactic-size prizes including a trip for two to China to see giant pandas! The program runs from July 4 – September 3 and the winners will be contacted by September 14. A full list of the rules and regulations is listed on the website. Check here for the list of prizes– they’re out of this world. Do you want to win a flight for two to China? We thought so. Let’s do this! 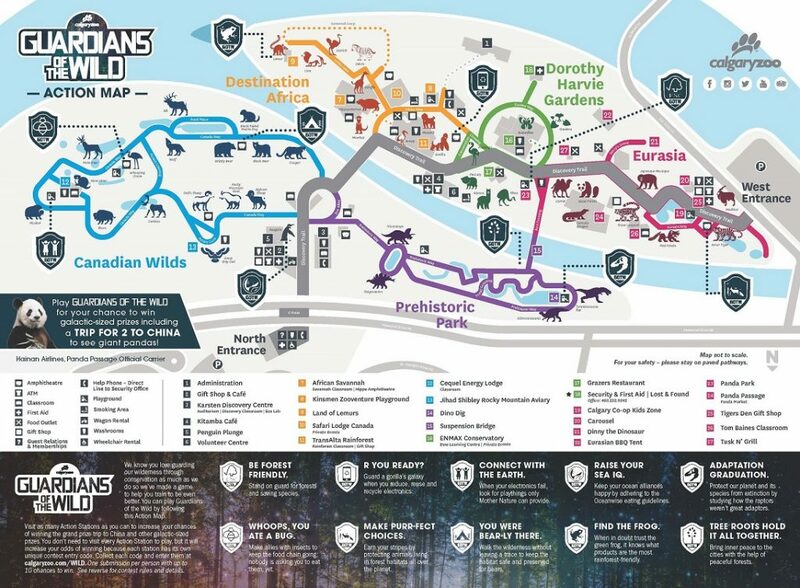 Who knew that supporting wildlife conservation could be so exciting!? There’s so much to win, and only a few months to do it! That’s your new mission: become a Guardian of the Wild from July 4 – September 3, 2018, and stay a conservation ambassador for life.